Huawei sells the Honor 8 Pro in a box that converts into a cardboard-style VR headset. The whole set is quite easy to assemble but it feels cheap and it's rather uncomfortable to use. You have to hold it with your hands all the time, at a specific angle, and even then, there is no guarantee the images will be in focus. Oh, and you should sit in a dark room if you want the best experience, otherwise, the ambient light may compromise the VR experience. 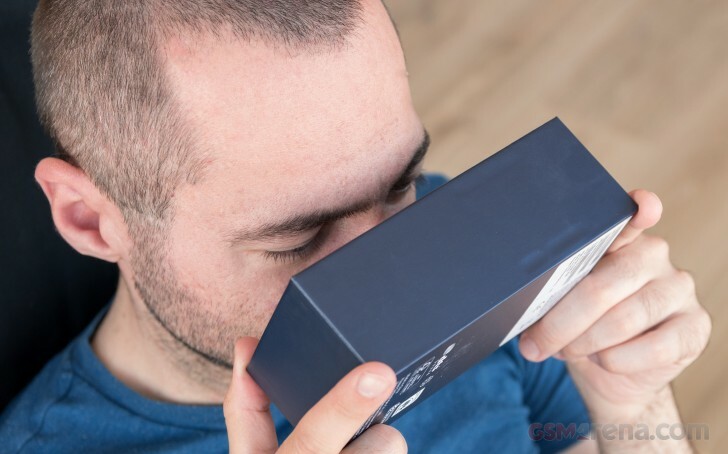 Holding the cardboard headset for more than 15 minutes is a tiresome task, as you can imagine, so unless you make a DIY strap for it, you won't be able to use it for long VR sessions. Don't get this wrong, we appreciate the freebie, we just don't want to get your hopes too high. There are two VR apps pre-installed on the Honor 8 Pro - Jaunt VR and Cardboard. You won't be able to play sophisticated VR games as you lack hardware controls, but you can freely explore VR content such as pictures, videos, or even interactive virtual rooms. The Google's Cardboard app offers a dedicated VR camera, and you can capture your own VR content. You can also browse the default stored pictures and videos, or join some of the dedicated VR channels available within the app. There are a few free VR exploration games available, so you may want to check those out. They require little actual playing - your role is mostly of the spectator. The Jaunt VR app is where you can spend quite a few hours. It offers exclusive access to the Invisible VR series, Home Turf adventure videos, selected music and travel episodes. There are some short VR movies available, lots of news and animated shorts. A few themed VR rooms with some behind-the-scenes content were available in our app - Fantastic Bears and Where to Find Them was one of those. Exploring all the VR movies in the Jaunt app could take a lot of time, so you definitely have enough VR media to get you started. As we said, the Honor 8 Pro's dedicated VR headset isn't that comfy, but it will do the job for viewing VR multimedia. 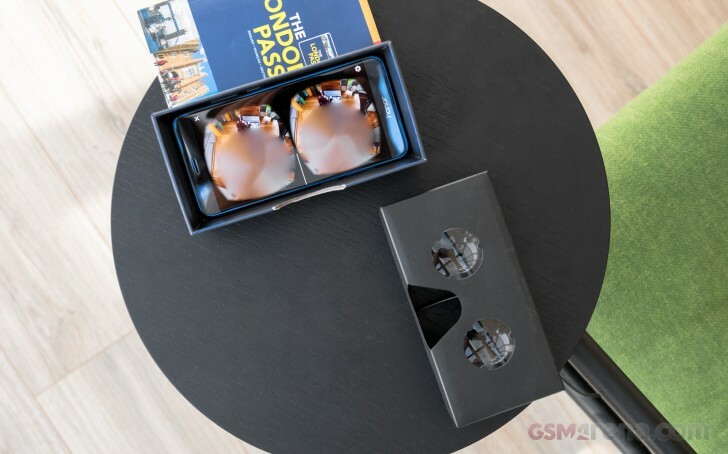 It has good lenses and coupled with the high-res screen, you have the right ingredients for nice VR experience - the only real issue is finding the right angle for getting the on-screen content well in focus for your eyes. Overall, don't expect much from the free headset. 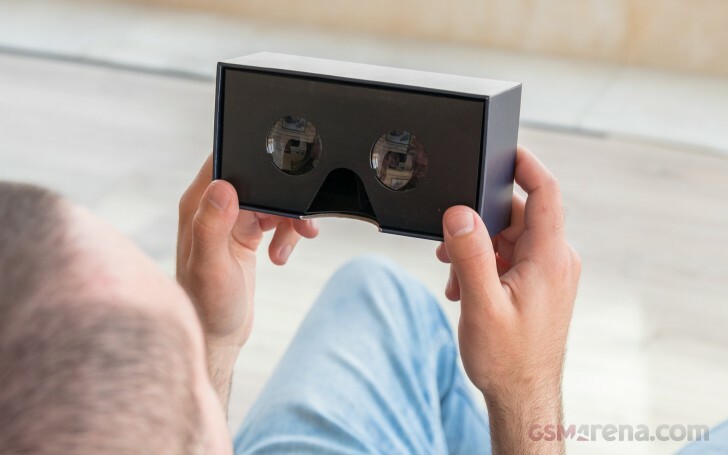 If you fancy using the phone for VR, you might be better off getting another, more practically designed Cardboard-style VR headset.